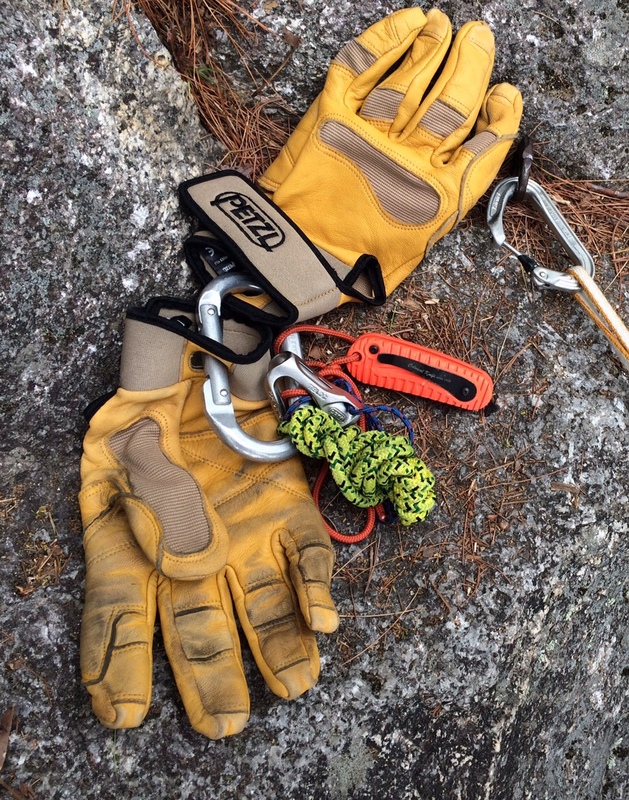 Hi Dave, I’ve been using belay gloves for a few years now. Probably started in Red Rocks on Crimson Chrysalis. Nine rappels in very cool weather, believe me gloves would have been very nice to have. Also in Red Rocks the rope seemed to pick up sharp barbs of cactus now and again so the gloves worked out nicely there too. Now I use them on all trad and sport climbing belaying. Catching a leader I find it to be much more secure. My gloves go on at every belay and rap station now. I use Mechanix Fastfit gloves without the Velcro cuff, and find it much faster to put on and off. 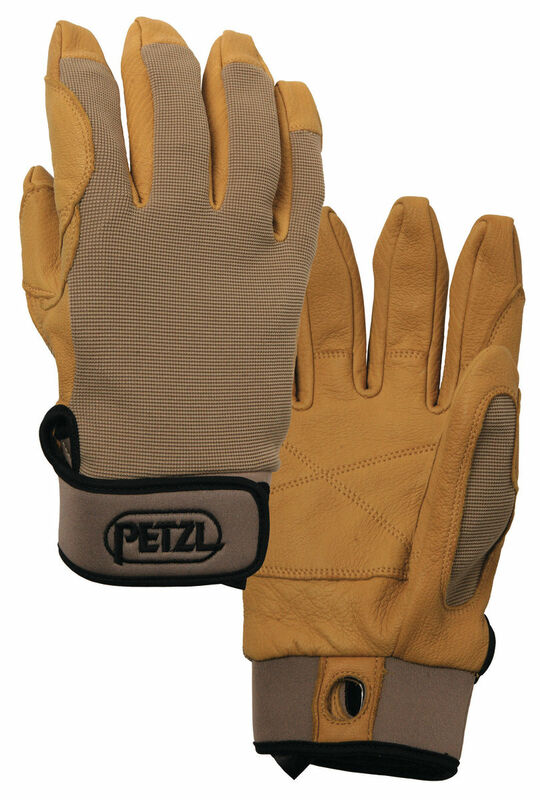 These are very thin gloves, which makes the dexterity very high, but they do ware faster too. Also the skinnier ropes, I think make gloves a must have. I’m thinking of buying a pair for skiing. Mainly for use on “good” days when its not to cold and when I’m on my way up the mountain. Do you think they will be good for this? Is there some kind of insulation or is it just leather? There is zero insulation so I’d probably would not use them skiing… even for Spring skiing… I like thin fleece gloves and/or liners for uphill travel, even in mid-winter. I am currently reviewing an awesome pair of ski gloves by a new company called “Giver’R”…. more a full winter season glove they make some lighter options that might suit you. Check out their website here and my recent video of the gloves while ice climbing: https://www.youtube.com/watch?v=3sC11ezEuZA I think the classic Giver gloves might be exactly what you are looking for!